The General Motors Design Dome is 51 this year, just 12 months after celebrating a long-awaited makeover. 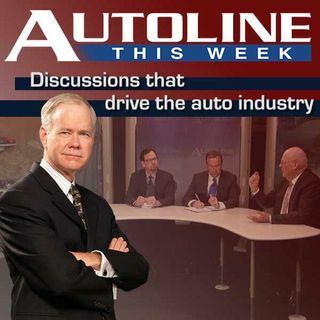 On this week’s Autoline, John McElroy and GM Global Design Chief Ed Welburn broadcast from this historic architecture surrounded by some of the classics that had their start in that very building. Joining John and Mr. Welburn to discuss the arc of GM design over the years are John Cafaro, the Executive Director, Global Chevrolet Design and Helen Emsley, Executive Director, Global GMC Design ... See More and User Experience.